See more of our work! View Our Gallery! We are pleased to inform you that we think your guys did a fabulous job with the roof. They worked diligently and maintained a very professional attitude throughout the job. We were also impressed with the gentleman that was in charge of the project. 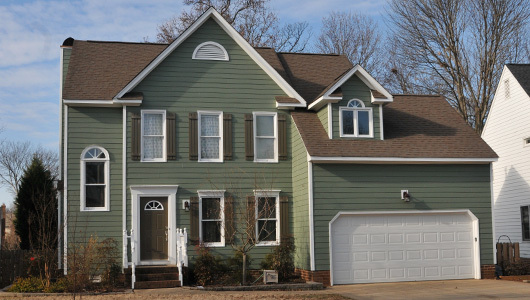 He allowed us to take our time and review the work and correct any recommendations we had regarding the roof. We thank you for your time and excellent service. In addition to the great service you provided we have made recommendations throughout our neighborhood regarding your service. As a matter of fact our next door neighbor spoke with your representative yesterday concerning her roof as well. 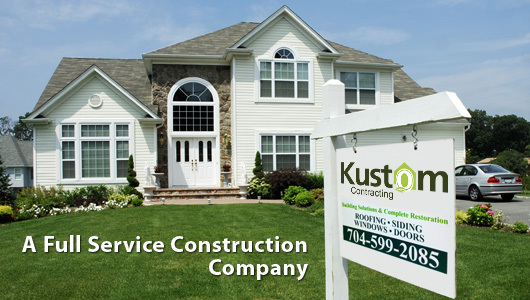 I had such a positive experience with Kustom Contracting that I had to write and let you know about it. I plan on telling everyone I know to go with Kustom Contracting for his or her building solutions in the future. See what some of our satisfied customers are saying about us! 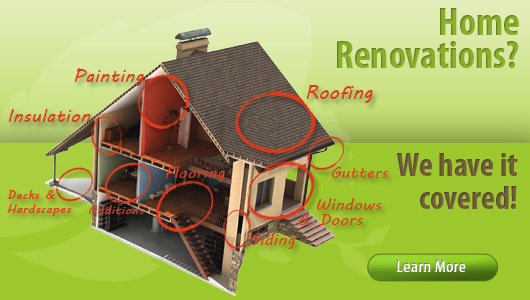 Call us today for a free evaluation to see if you qualify for replacement due to storm damage. Watch a roof being replaced from start to finish! 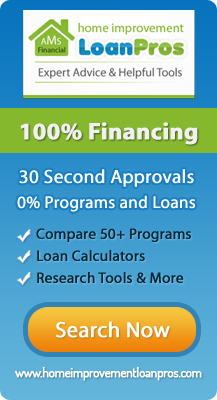 We're qualified to meet your every need. We are licensed, bonded, and insured general contractors. We support Hands On Charlotte's efforts to promote volunteerism and direct community service to meet Charlotte's most critical needs.